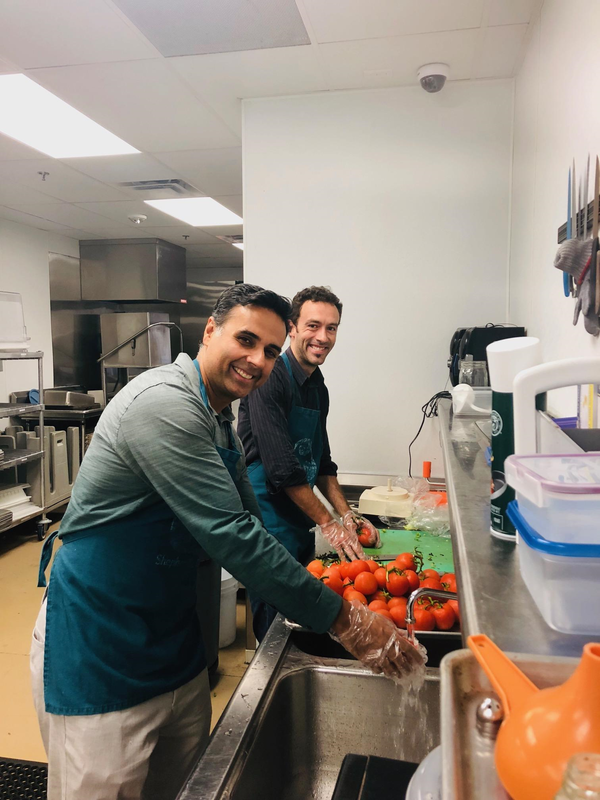 Dakota corporate office staff blends team-building with charity. 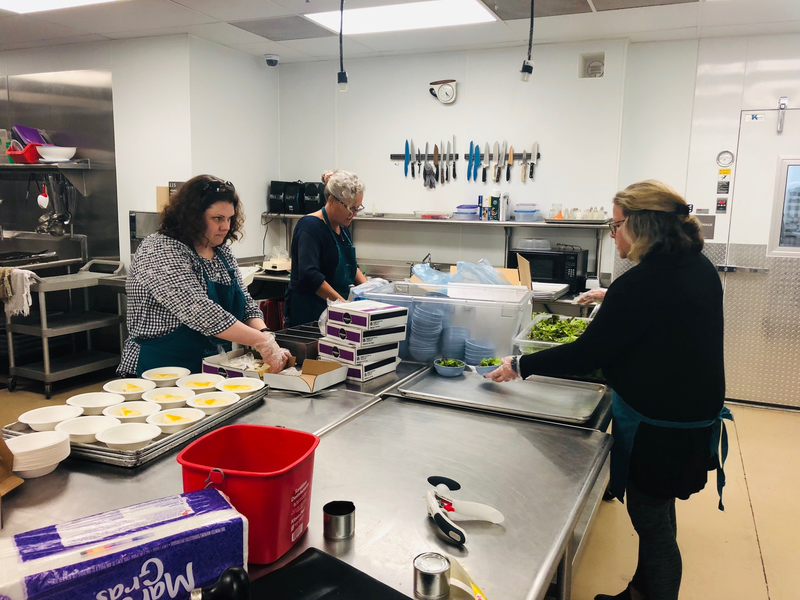 Senior staff participated in local program, Bright Meals, in which staff prepare and eat a meal with homeless and others in poverty. 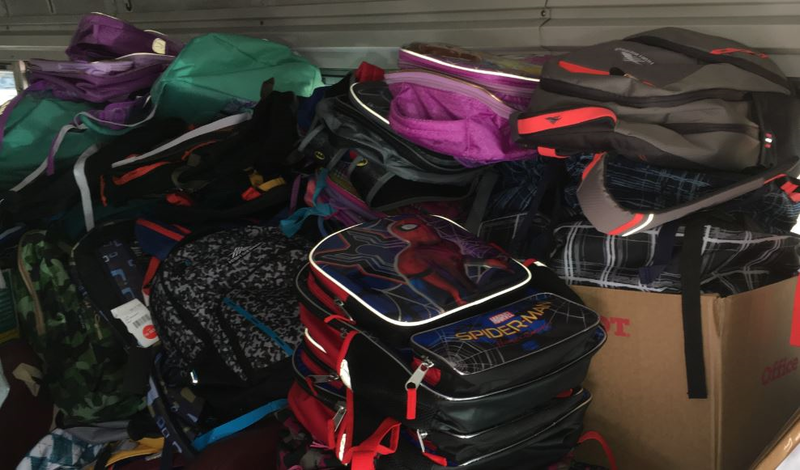 Operation Backpack is an annual drive for Dakota employees to donate backpacks and school supplies to students who are in need. Donations pour in from Dakota corporate, Denver, Colo. and Dayton, Ohio office employees every year. 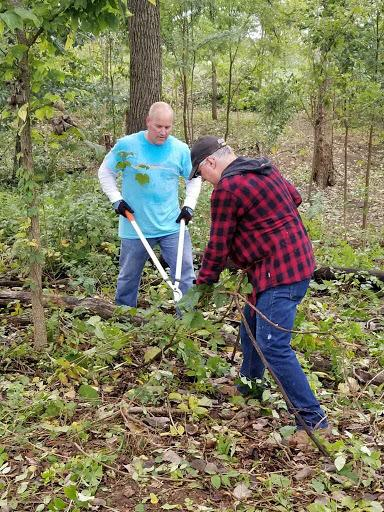 Dakota Dayton staffers worked to conserve the beauty of the environment by donating time to a honeysuckle brush cleanup and flower planting community service project at Cox Arboretum in Dayton, Ohio. 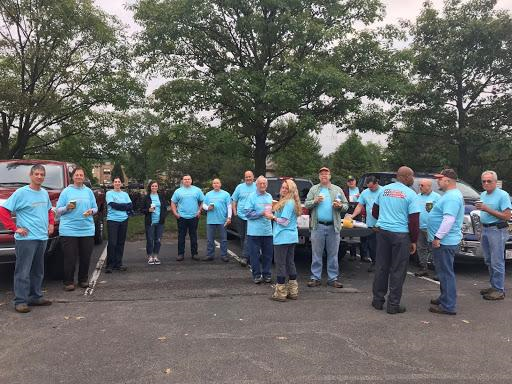 Project Manager Lee Davis (L) led the crew on Sept. 11th National Day of Community Service. 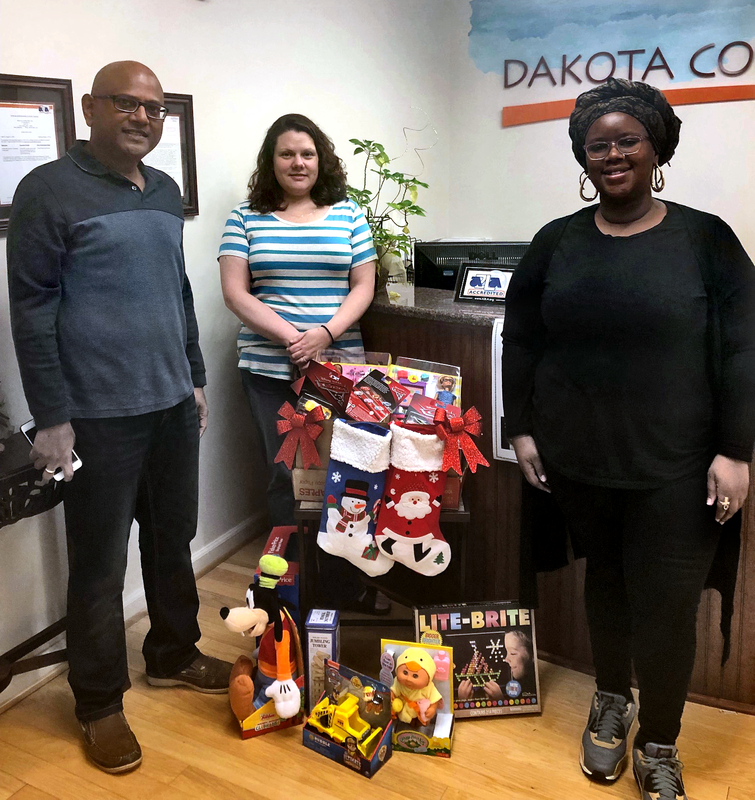 During the holiday season, Dakota employees generously donate new toys for our annual Marine Toys for Tots Drive. 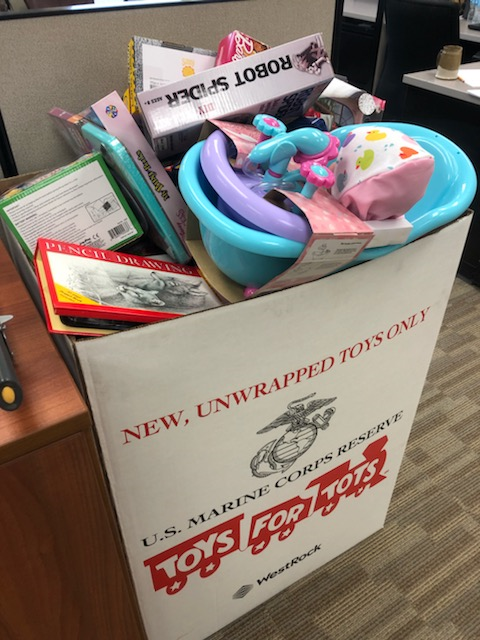 Our headquarters in Silver Spring, Md., as well as our offices in Denver, Colo. and Dayton, Ohio, serve as donation drop-off sites for toys to be distributed at Christmas to local children whose parents cannot afford them.